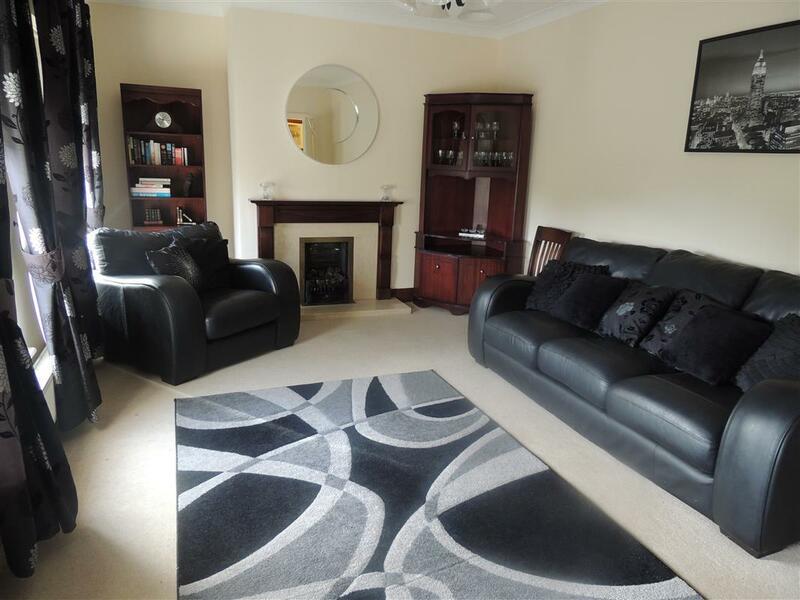 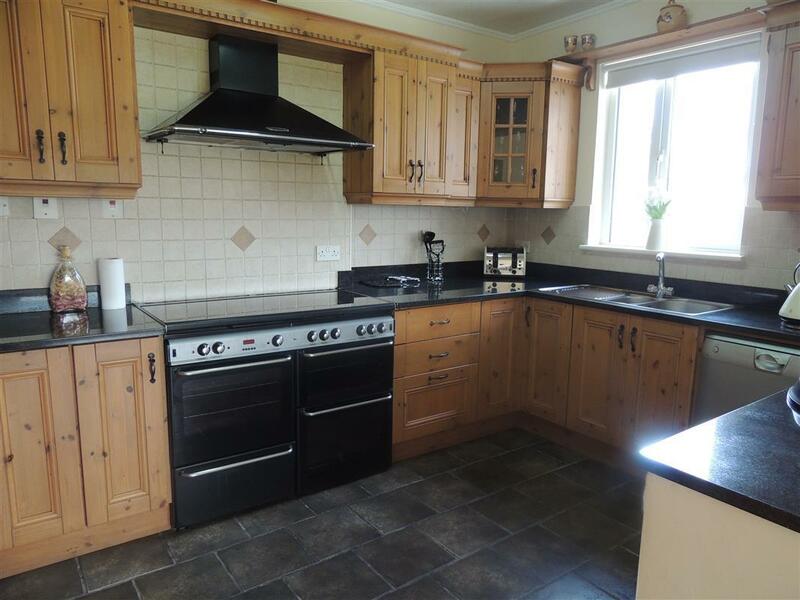 Kelly Hudson Properties present this beautifully maintained four bed detached house to rent. 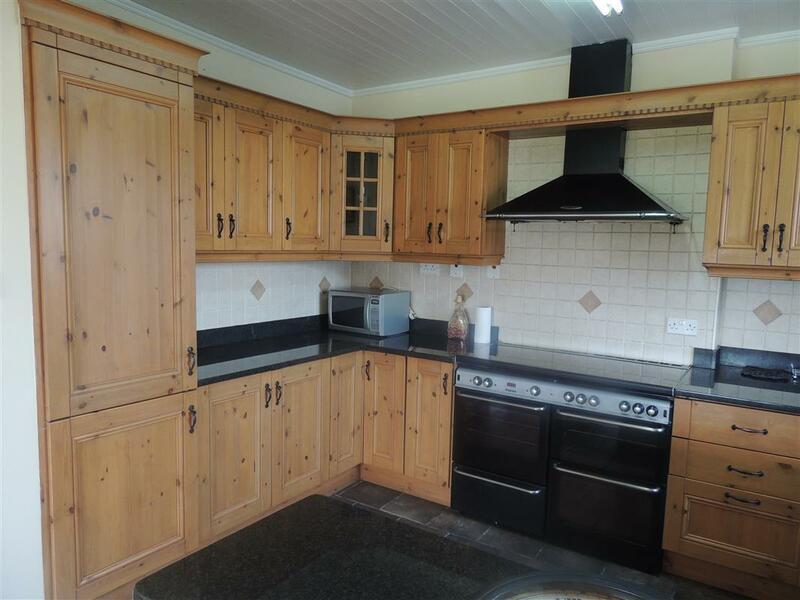 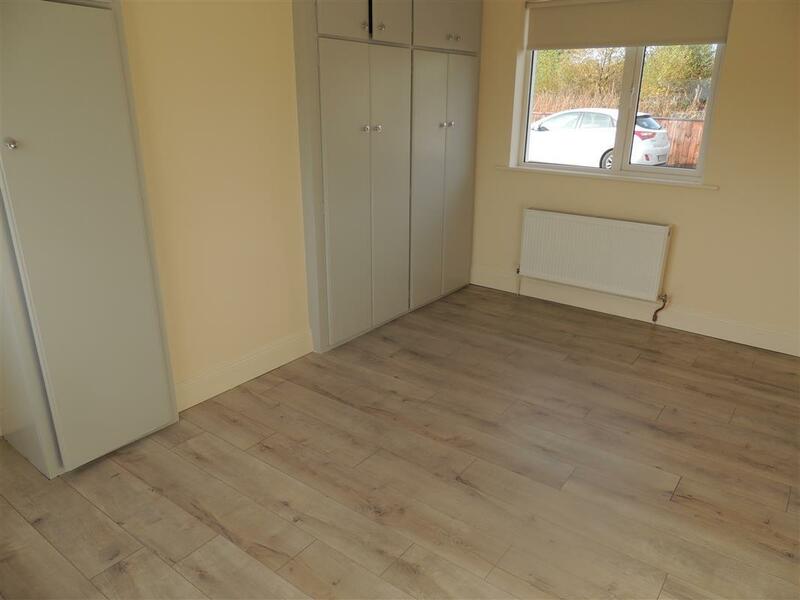 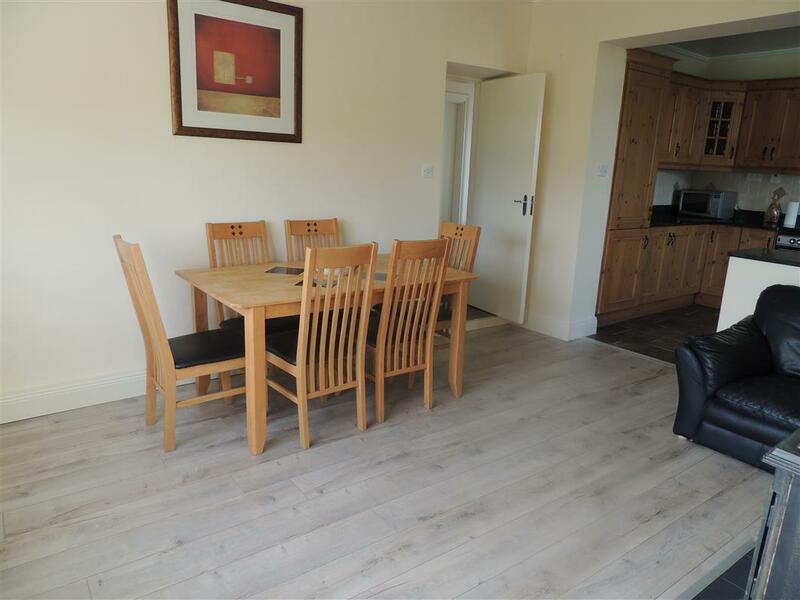 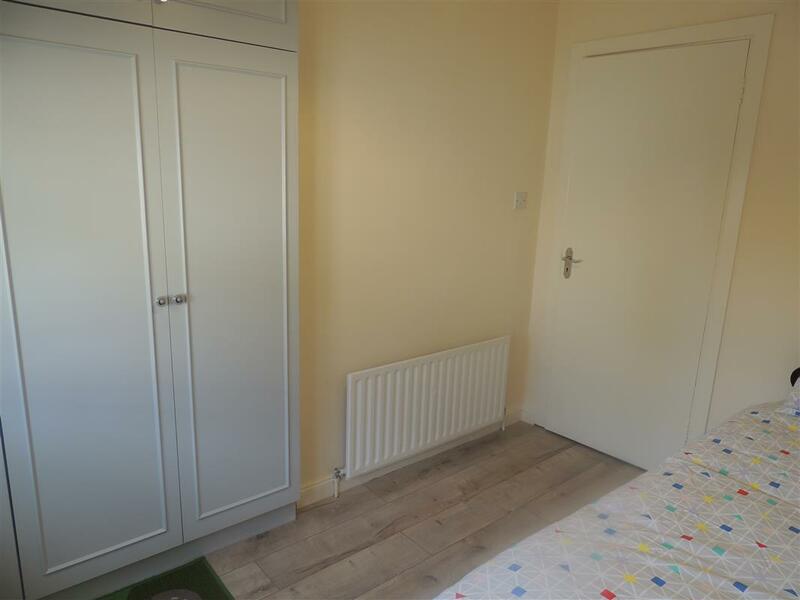 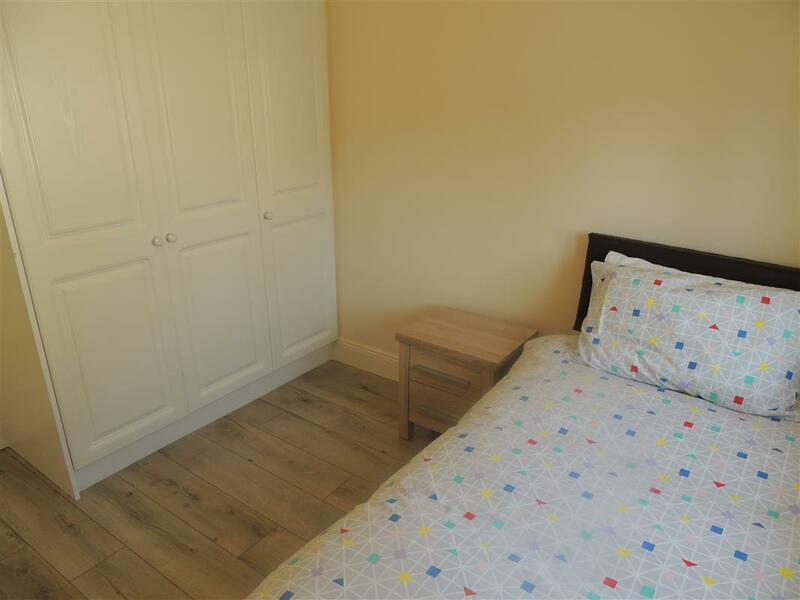 This property is located in a quiet area and is not overlooked.It is in excellent condition and consists of a hall, kitchen, dining room, guest wc, sitting room, four bedrooms and a bathroom. 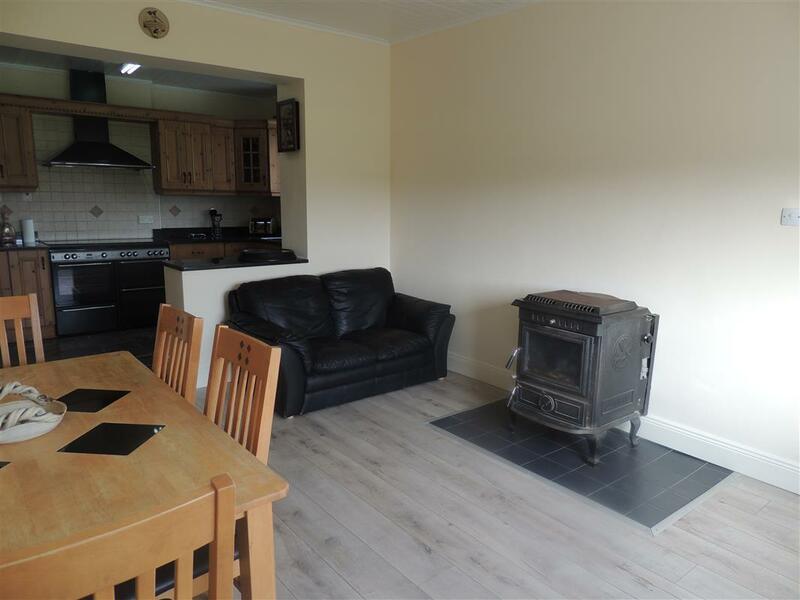 The house comes furnished and has both oil heating & solid fuel. 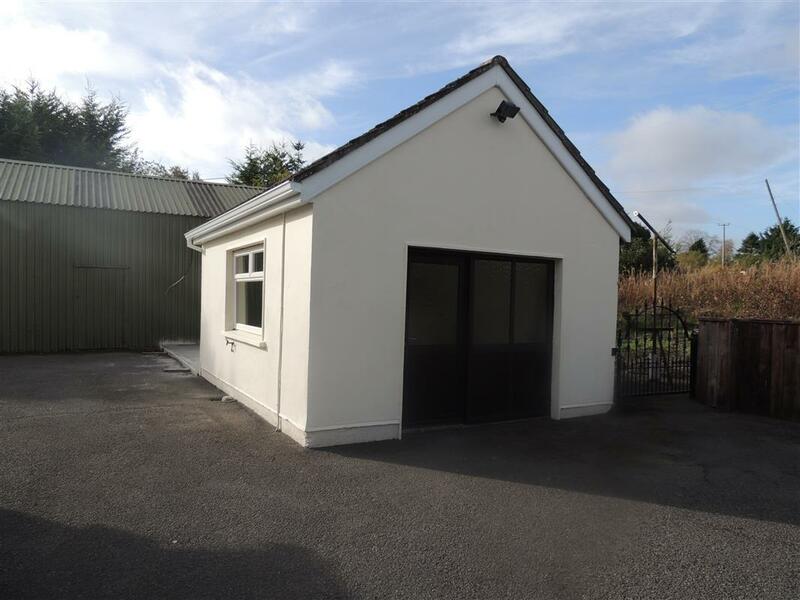 There is also a workshop to the rear with ESB. 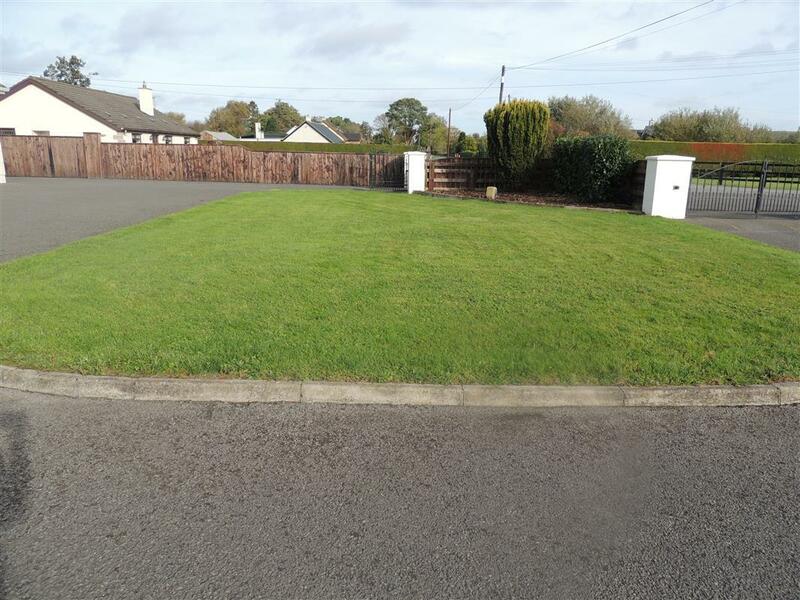 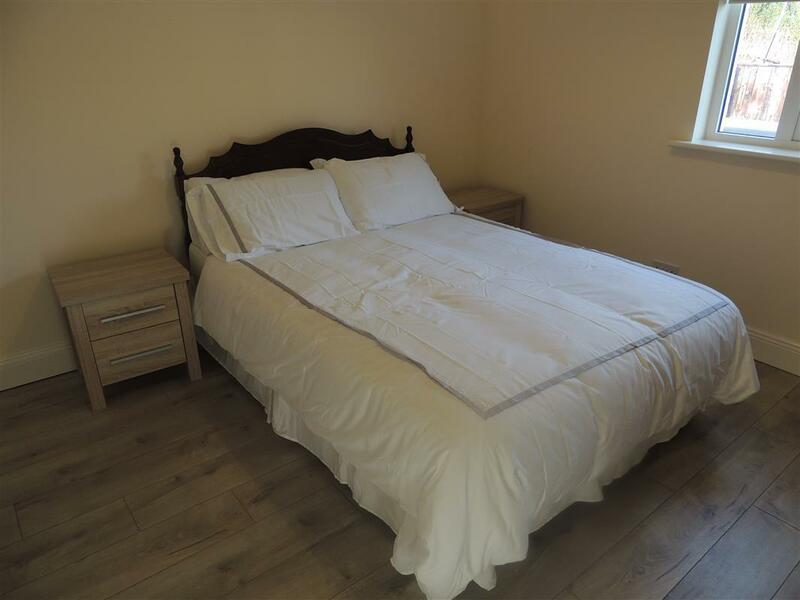 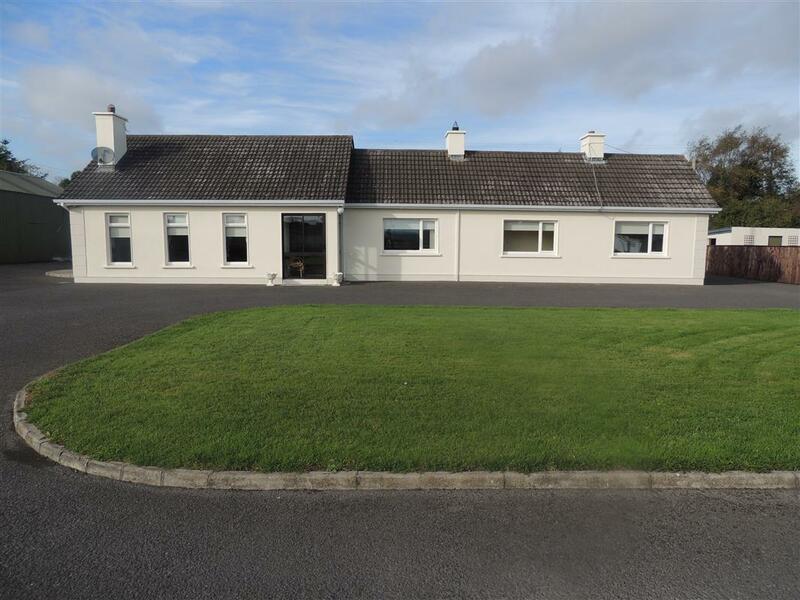 The house offers country living with privacy, peace and quiet, yet is ideally located within easy reach of the popular surrounding towns of Newbridge, Naas and Kildare town. 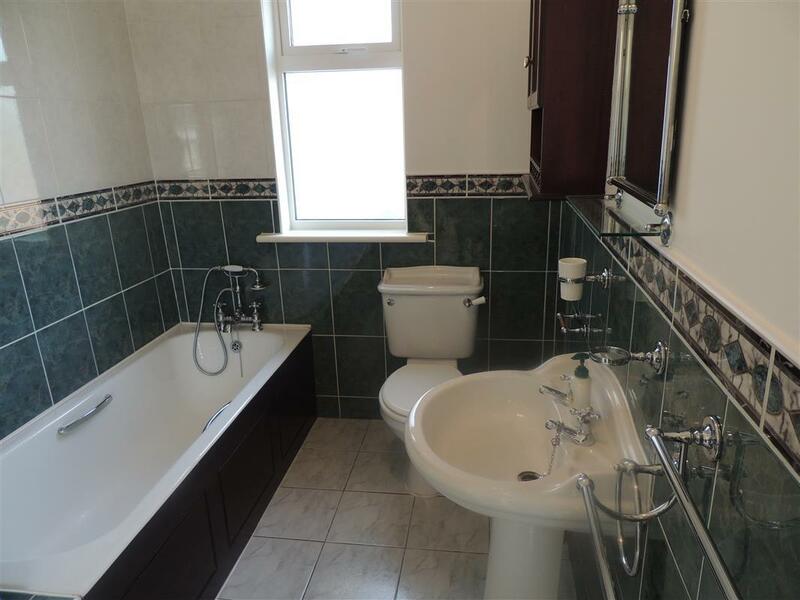 It is also within reach of the motorway thus providing easy access to all major routes.